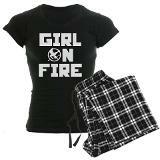 We found some really cute Hunger Games Pajamas at CafePress! 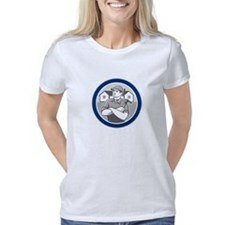 Most are customized t-shirts with drawstring pants but there are also some nightshirts as well. No matter who your favorite characters are or what part of the book/movie that you love, there is a pair of pajamas that would be perfect for you. 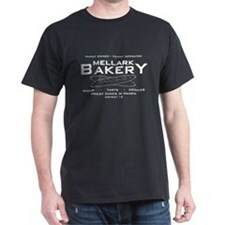 Check out all of the Hunger Games pajamas at CafePress. They even have international shipping!